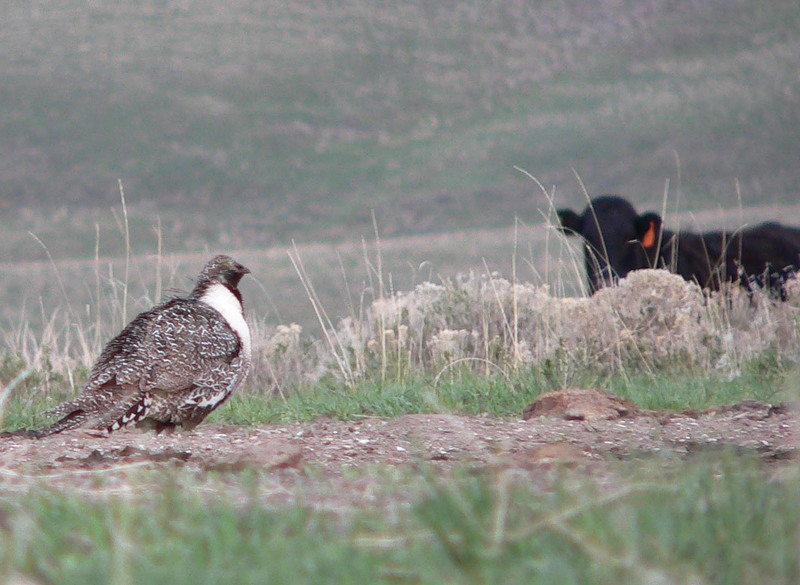 Is Livestock Grazing Detrimental to Sage-grouse? 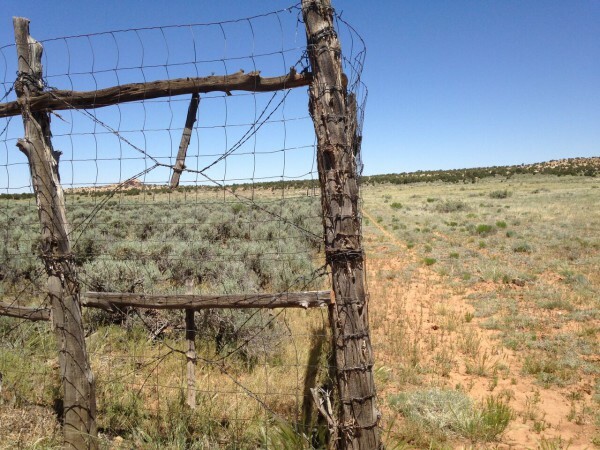 Can Public Lands Continue to be Grazed and Still Recover? I recently found an article by Yorks et al. (1989). In my opinion, I thought it told a positive story about public land management. Yorks et al. objective was to measure vegetation in three different vegetation types in Pine Valley, Utah and to compare their results to a 1933 study published by Stewart and others in 1940. I begin this post with the history of the study site. History of the study site: Cattle began grazing Pine Valley, Utah in 1890. 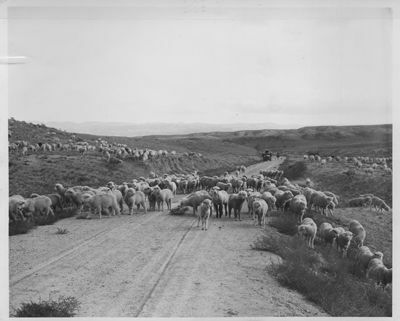 About 10 years later, high-intensity and yearlong sheep grazing began in the area. Desertification was reported to be in process in the area. Erosion was moderate to severe, and in some places, exceeded 6 inches along with some dune development. In the 1930s, stocking rates were reduced and grazing at lower elevations was only allowed in the winter. A herd of feral horses was removed from the general area in the 1940’s. In 1956, stocking rate was reduced another 33%. Yearly grazing permit records showed the sagebrush-dominated areas of the study were rested from sheep grazing from 1967 to 1977, but the records may not be complete and should be accepted with caution. In 1983, stocking rate was reduced again by 25% in areas that were converted from winter sheep to winter cattle grazing. Current management is described as “rest-rotation”. 1) Perennial grasses increased in all three vegetation types. 2) Canopy cover was greater in 1989 than 1933, more than tenfold for several perennial grasses, and less for shrubs. 3) Greater understory cover, as a proportion of total plant cover, occurred in 1989 in all three vegetation types. 4) The dominant shrubs in the study site did not reduce the growth of other plant species, nor did the shrubs maintain the same proportions as in 1933. 5) The vegetation changes were paired with time, reduced livestock numbers and length of grazing season. Paraphrased from Yorks et al. (1989): Changes in climate may shift the relative percent of cool-to-warm-season grasses. Grass cover was higher in 1989 than in 1933, but there was no consistent shift from cool-to-warm-season grasses. This provides additional evidence that the differences observed are not a result of trends in precipitation and/or temperature. 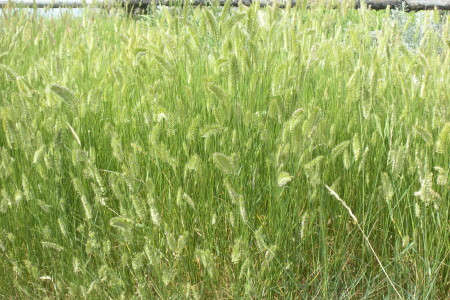 Moreover, the warm-season grasses in their study are some of the same species that have been shown to increase under heavy domestic grazing pressure in the shortgrass prairie. Conclusions by Yorks et al. (1989): The changes observed between 1933 and 1989 is strong evidence that in at least one publicly owned area the vegetation improved. This change is concurrent with changes in livestock management due to the Taylor Grazing Act. These changes are especially notable because they occurred on public land that received no special management except reduction, not elimination, of livestock grazing. Their observations reflected a positive vegetation trend due to federal land management when no one was even thought to be watching. However, a cause-effect relationship cannot be drawn from this study. Not all grazed lands in the United States will have the same trends observed in this study. 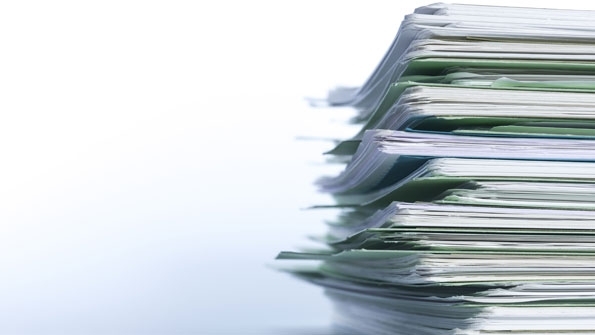 Our results should not be extrapolated without extreme caution. Especially to areas with shorter times of recovery, after wildfire or less conservative use. Yorks, TP, NE West, and KM Capels. 1992. Vegetation differences in desert shrublands of western Utah’s Pine Valley between 1933 and 1989. J. Range Manage. 45: 569-576.